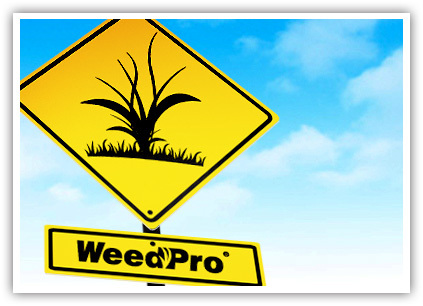 In addition to one of our regularly-scheduled lawn care treatment programs, WeedPro® Lawn Care has a unique weed control package to rid problem lawns of difficult weeds and infestations using post-emergence herbicides. 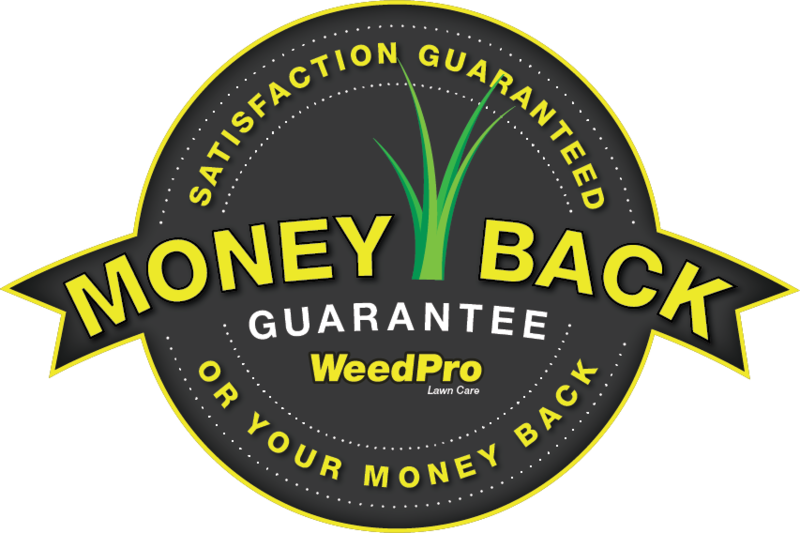 Our exclusive Weed Eliminator programs are available for extremely neglected lawns to remove troublesome weed varieties with quick results and minimal damage to the turf grass species being treated. 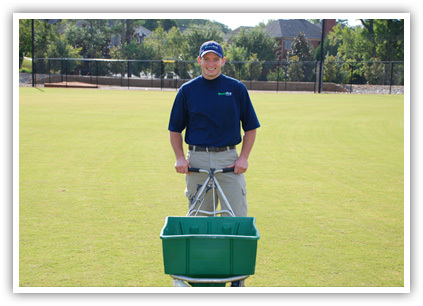 A combination of proper cultural practices plus prudent use of fast-acting chemicals are sometimes necessary to for proper weed control in turf grass. 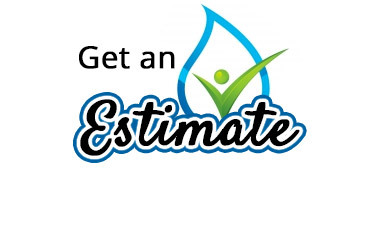 Not all lawns are created equal and some may require special attention and care to achieve fast and noticeable results in a short period of time. 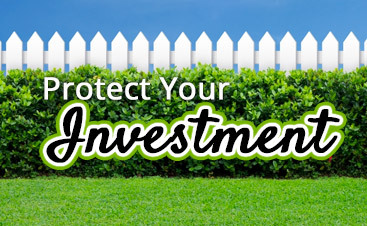 That’s why WeedPro® Lawn Care has an exclusive and very effective option for you to choose from. Our “Weed Eliminator” program targets and eliminates difficult weed varieties in turf grass including: Annual Bluegrass, Crabgrass, Dallis Grass, Goosegrass, Wild Onions and Wild Violets. This program is designed to rid landscaped areas of troublesome weeds and unwanted turf grass growing in ornamental landscape beds and wooded landscaped areas. Using a nonselective herbicide, we rid any area of both desirable and undesirable weeds as well as poisonous weeds, including poison ivy, poison oak, and poison sumac. This program is recommended for use alongside our bed pre-emergence program before pine-straw mulch or hardwood mulch products are applied or installed. Why do the same weeds keep coming back each year? The most effective method weed control is to maintain a dense and vigorously growing turf cover, which mean proper lawn maintenance. Weeds are often an indication of problems in the grass environment itself and killing the weeds without correcting the underlying problem will lead to unsatisfactory results. For example, turf grass that receives the same pre-emergent products year after year can become immune or less affected over time, thereby reducing seed germination levels and creating a host of new weeds in the lawn. Often turf weeds can be controlled simply by altering the cultural practices to favor the grass plants rather than the weeds. The cultural controls may include raising (or lowering) the mowing height, changing the frequency of mowing, or lengthening (or shortening) the period between scheduled irrigations. 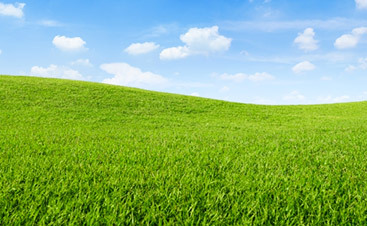 It might also include organic lawn fertilizers such as biofertilizer.